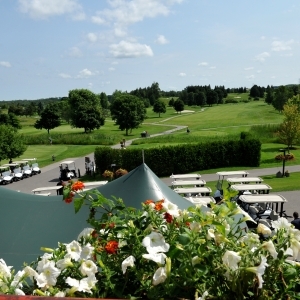 The Macedonian Open is one of Canada’s longest running golf tournaments and today is Canadian Macedonian Place Foundation’s largest annual fund raising event. Enjoyed by Macedonians young and old, and friends of Macedonians, it has become a wonderful and very special day of fun, camaraderie and competition…all supporting a great cause. 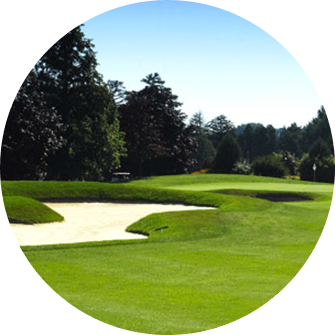 First established in 1942 by a group of Macedonian businessmen who golfed together every Tuesday afternoon, they decided to have a year end tournament to help raised much needed funds for the Canadian Red Cross during World War II. They named it the Macedonian Open and the event raised $1,000 for the Red Cross. With the success of the initial tournament the businessmen decided to make it an annual event and it continued on an informal basis for ten years bringing together Macedonians and friends but not as an ongoing fundraiser. In 1953, a young Macedonian by the name of Van Petroff joined the group, and the following year the tournament became a more formal event with Van Petroff as its President. In the early sixties the tournament name was changed to the Macedonian Pro-Amateur Championship and between 6 and 20 professional golfers participated. To attract these professionals, Van put up prize money. After a few years it became difficult to continue the tournament as a Pro-Am and the name was changed back to the Macedonian Open. For decades, Van presided over and organized the Macedonian Open, and often subsidized the cost personally in order to keep the Macedonian golfers together. On May 7, 1978 the official ground breaking ceremonies took place on the site of Canadian Macedonian Place, a not-for- profit seniors apartment complex providing excellent, affordable and subsidized accommodation and services to Macedonians and friends of the Macedonian community. 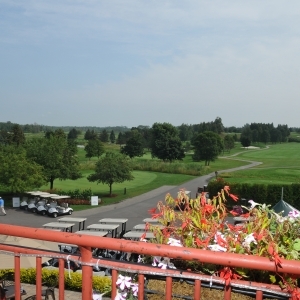 Alex Alexander was an avid supporter of Canadian Macedonian Place; to help raise funds he started another golf tournament called the Canadian Macedonian Open at his own golf course. Alex’s tournament ran successfully from 1978 to 1988 and donated $1,000 each year to Canadian Macedonian Place. Then he sold his golf course. Since 1978 Stan Thomas was a Director of the Canadian Macedonian Senior Citizens Centre Association, the registered charity which initially built and operated Canadian Macedonian Place. 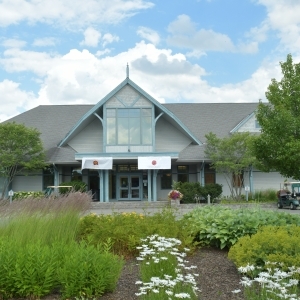 Stan’s goal was to replace the annual donation from Alex’s tournament so he approached Van, who was President of the Canadian Macedonian Senior Citizens Centre Association at the time, with the idea of transforming the Macedonian Open into a fund raiser for the benefit of Canadian Macedonian Place. Van whole heartedly agreed and the Macedonian Open was turned over to the Association to run for the benefit of Canadian Macedonian Place and other Macedonian causes supported by the Association including the Macedonian language program at University of Toronto. Stan became President of the Canadian Macedonian Senior Citizens Centre Association in 1990. He established the Macedonian Open Golf Committee and served as Chairman, working closely with Van and others to build the Macedonian Open into a major fundraiser. The tournament raised over $8,000 in its first year under the new direction. 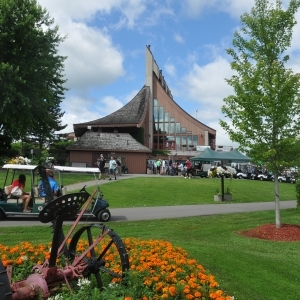 With the tremendous support of volunteers, donors and hole sponsors the number of golfers quickly grew and in 1993, 216 golfers participated at Carrying Place Golf and Country Club. The format was the same as in all the prior years, individual t-times for foursomes. It made for a late dinner and a very late night for everyone; the event finished just before midnight! 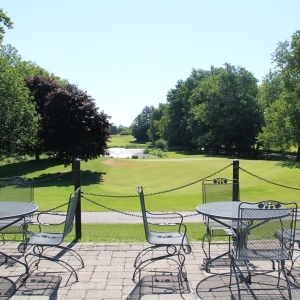 In 1994 the announcement was made that the 53rd annual Macedonian Open was to be a shot gun start at a 36 hole facility, the Cardinal Golf Club. 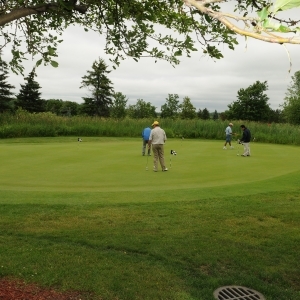 The event attracted over 288 golfers and raised over $20,000. 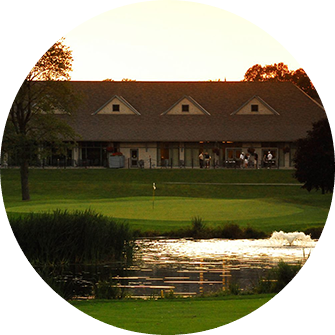 The Macedonian Open continues to this day to be an annual 36 hole shot gun start tournament and is now hosted by Station Creek Golf Club. Over the years the Macedonian Open has raised over $1,200,000 in net proceeds for the benefit of Canadian Macedonian Place and other charitable causes supported by the current registered charity, Canadian Macedonian Place Foundation. The Macedonian Open is very fortunate to have numerous individuals and companies come forward and provide generous support. The golfers now include Macedonians and friends of Macedonians from a wide network of juniors, ladies and men. For many the Macedonian Open has become a highlight of the annual Macedonian social calendar. The golf scores for many may not be the main topic at the dinner table but everyone has fun and enjoys the camaraderie, while supporting a great cause. 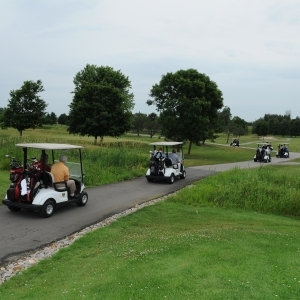 Golf package 18 & over includes $100 donation tax receipt. * Other sponsorship opportunities are available. Please contact us for more information. Copyright © 2016 Canadian Macedonian Place - All Rights Reserved. Website by Elite Digital.